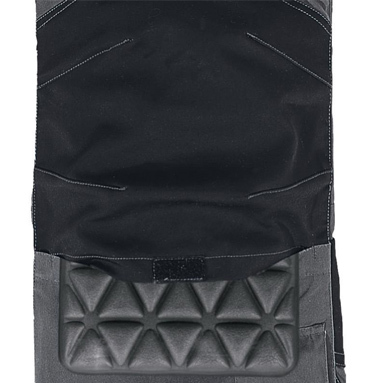 Delta Plus Knee Pads - ONLY £6.99 ex VAT! NEW & IMPROVED VERSION OF MACH5 OVERALLS! 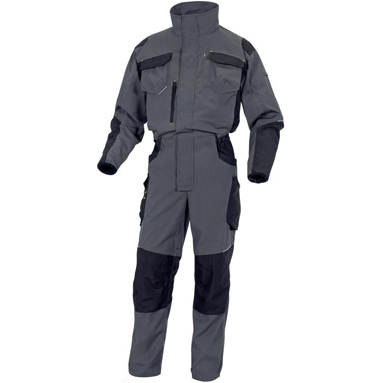 Delta overalls - MACH5 Spirit (M5CO2) - with knee pad pockets. Previously branded as Panoply MACH5 work overalls.